L&T Finance has announced its public issue of secured Non-Convertible Debentures (NCDs) Tranche-2; the same will be open for subscription from 08 April 2019 onwards. These secured Tranche-2 NCDs will have coupon rates starting from 8.52% to a maximum of 9.05%. And the issue will have monthly, annual and cumulative interest payment options with three different tenor periods. L&T Finance is planning to raise ₹1000 Crores including the green-show option to retain oversubscription of up to ₹500 Crores. The issue of these Tranche-2 NCDs will available for subscription till April 18, 2019. But before we come to any judgement, why don’t we look into the details of this issue? As seen above, L&T Finance has set the base price of this Tranche-2 issue as ₹500 crore. In addition, the company also provides an option to retain oversubscription of up to ₹500 crore. Hence, in total, the L&T Finance NCD Tranche 2 will be issued for ₹1000 crores. Who Can Invest in L&T Finance’s NCDs Tranche-2? This Tranche-2 issue of L&T Finance’s NCDs is allotted to investors based on their category. Category I: Qualified Institutional Buyers (QIBs) – 10% of the issue is allotted, which is ₹50 crore. Category II: Non-institutional Investors & Corporate – 10% of the issue is allotted, another ₹50 crore. Category III: High Net-worth Individuals (HNWIs) & HUFs – 35% of the issue is allotted, which is ₹175 crore. Category IV: Retail Investors – 45% of the issue is allotted, which is ₹225 crore. The face value for the L&T Finance’s NCD Tranche-2 per debenture is set at ₹1000. And the minimum investment is set to be at least 10 bonds. 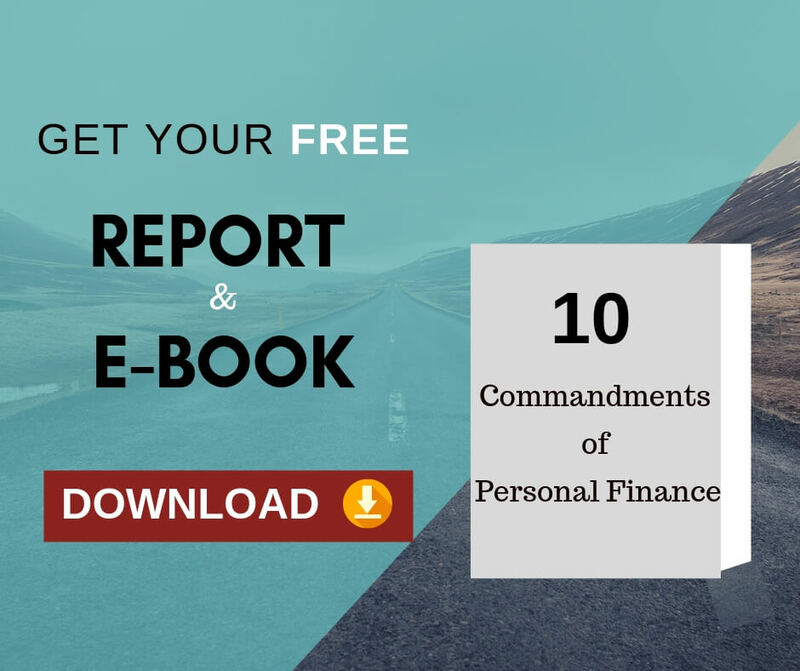 Hence, you will be required to invest a minimum of ₹10,000 and nothing lesser than that. Note: The interest rates mentioned here are for the HNWIs, HUFs and Retail Investors. i) 9.05% p.a. for tenor of 8 years. ii) 9.00% p.a. for tenor of 5 years. iii) 8.90% p.a. for tenor of 3 years. i)	8.70% p.a. for tenor of 8 years. ii)	8.66% p.a. for tenor of 5 years. The top debenture rating agencies such as CARE, ICRA and India Ratings have given this L&T Finance’s NCD Tranche-2 April 2019 issue “AAA/Stable” rating. Any issue with this “AAA” rating should be safe to invest considering timely payment of principal amount and the interest. 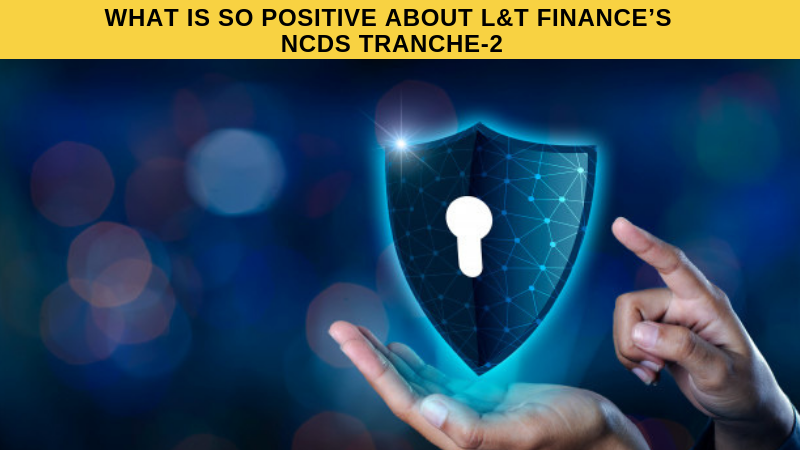 L&T Finance will be issuing this NCD Tranche-2 only in the demat form. Thus, it is mandatory to have a demat account to apply for this issue. You can apply for the L&T Finance’s April 2019 NCD Tranche-2 under the IPO/NCD/NFO section by logging into your demat account. The buying will be carried out through the ASBA process. Since this NCD is issued as a debenture (not as a deposit), there will be no TDS on the interest income from L&T Finance’s NCD Tranche-2. However, the interest income is subject to taxation in the hands of the investor based on their tax slab. L&T Finance does not seem to have a soft side for the put option. This issue of L&T Finance’s NCD Tranche-2 has no put or call option. Hence, you cannot redeem the debentures before the expiration of the tenor period. On the bright side, you have the option to sell these NCDs on the stock exchange whenever you wish. L&T Finance has said National Stock Exchange of India Limited (NSE) shall be the designated stock exchange for this issue of NCDs Tranche-2. However, L&T Finance has proposed that this NCD issue will be listed in both Bombay Stock Exchange Limited (BSE) and National Stock Exchange of India Limited (NSE). The L&T Finance’s NCD Tranche-2 issue will be listed only after 6 working days of the closing date—18 April 2019— of the issue. It is safe to assume that the NCD Tranche-2 would get listed on 29 April 2019. But, the closing date is subject to change based on the completion of subscription for base ₹500 crore of the NCDs Tranche-2 issue. In such cases, the issue will be listed earlier than the scheduled date. L&T Finance Holdings Ltd. is one of the leading Non-Banking Financial Companies (NBFC). The L&T Finance has higher performing assets, i.e. low Non-Performing Assets (NPA) in the NBFC market today. These—secured—NCDs offered in this Tranche-2 issue are safer to invest than unsecured NCDs. This L&T Finance’s NCDs Tranche-2 offers 9.05% p.a. returns: higher than any FDs. AAA/Stable rating from CARE, ICRA and IND Ratings. L&T Finance’s industry is very competitive; a little stumble in the decision could affect the business for worse. In such a competitive industry, the ability to maintain the current profitability is questionable. The ratings are only predictions and they can change in long terms due to credit rating deterioration. In any case, if the borrowers default it will directly affect the financial condition of the company. NBFCs are always adversely affected by the Interest rate volatility. Since some of the loans provided are unsecured, it makes the NCDs susceptible to deterioration in credit ratings and increase in credit risk. Part of L&T Finance’s operation collections are in cash, it could result in operational difficulties for the company. In the long term, there is a potential for the change in the Government and in turn their financial policies. Furthermore, NBFCs are subject to the laws and the governing bodies of India such as RBI and SEBI. Any change in the governing policies will directly influence the operation of the company. 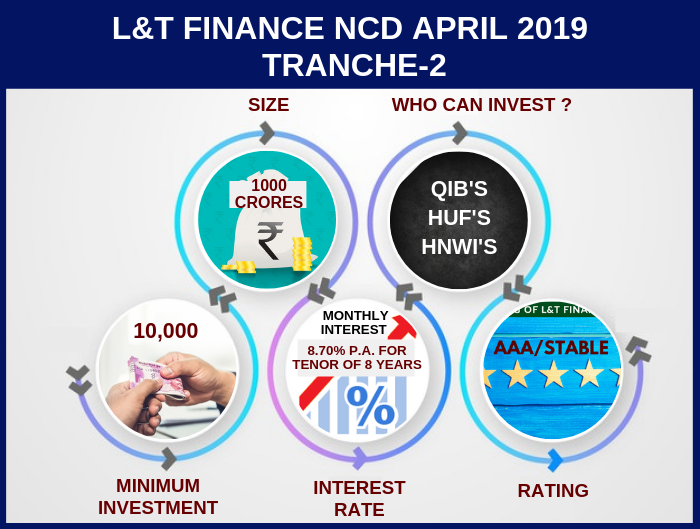 L&T Finance’s NCD Tranche-2 @9.05%: Should You Invest? 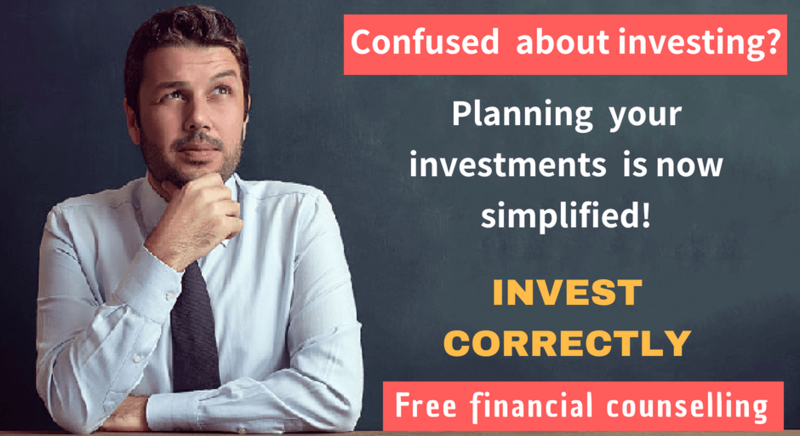 “So, should I invest?” is your question, isn’t it? Here’s the bait and the lure behind it! Before you invest, keep in mind that the ratings are subject to change and you do not have put option with this L&T Finance’s NCD Tranche-2. Thus, if the ratings turn out to be unsafe in the future, you cannot redeem your bonds before the maturity. And 9.05% interest rate for a period of 8 long years is a worse than average investment option considering the risks involved. It begs the question: why would anyone choose 9.05% returns when they can get 12-15% from equity fund. As it is long term money, it can be parked in equity funds if you are comfortable taking calculated risks. If you are not comfortable with market risk, then you can always diversify your risks by investing in accrual-based income funds for better returns instead of these extremely risky NCD issues. 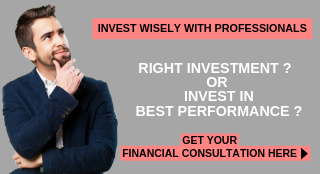 Next Next post: Financial Planning vs Wealth Management: Which one to Choose?